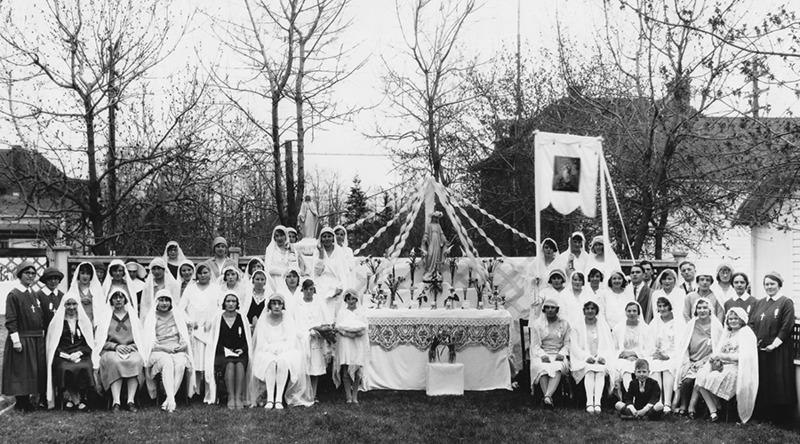 On January 25, 1925, three Sisters arrived in Edmonton at the request of Archbishop Henry O’Leary of Edmonton. In lieu of sufficient priests, the Sisters were charged with arranging religious instruction for Catholic children in isolated places. Following a few months in rented lodgings, a house was purchased at 11837 85th Street in the city’s downtown, across the street from Redemptorist parish of St. Alphonsus. After their arrival, the Sisters undertook a census in five city parishes and the town of Beverly, visiting 5,013 homes. They also organized three weekly catechism classes for children attending public schools. In October 1925, two Sisters spent time in two small centres teaching religion to the children after school and to adults in the evening. To keep in touch with children during the winter, typed religion lessons were mailed to them. 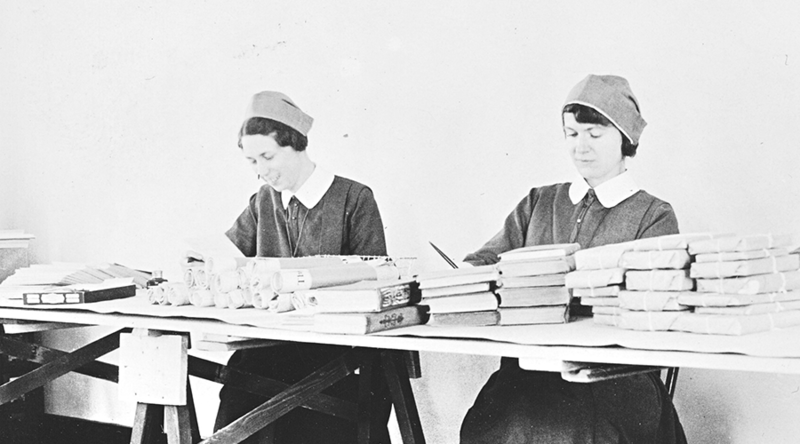 With Father Daly’s enthusiastic approval and Archbishop O’Leary’s authorization, the teaching of religion by mail began in January 1926 and became the principal work of the catechetical house for the next 45 years. This work expanded to become a great means of developing the faith of the rural families in Western Canada. Regular courses in religion were developed from Grade 1 to 12. 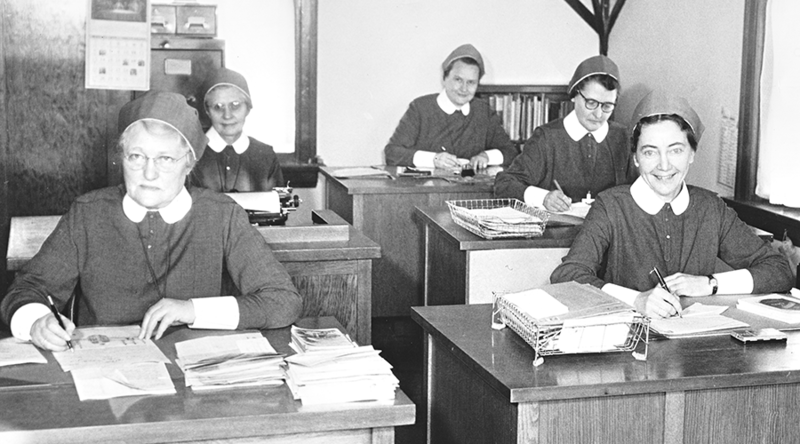 At its peak, the Correspondence School of Religion had an enrolment of 3,000 students. These correspondence courses prepared an excellent foundation for the parish schools. Throughout the year, usually Saturday and/or Sunday, the Sisters continued to teach religion classes in or near the city. 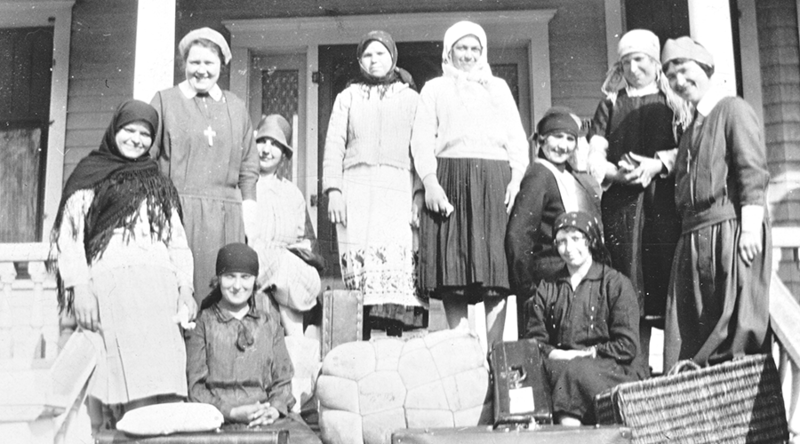 Soon after establishing the correspondence school, the Sisters from the catechetical house started travelling in the summer months to a series of rural settlements. The Sisters held catechetical classes and prepared the students for reception of the sacraments. 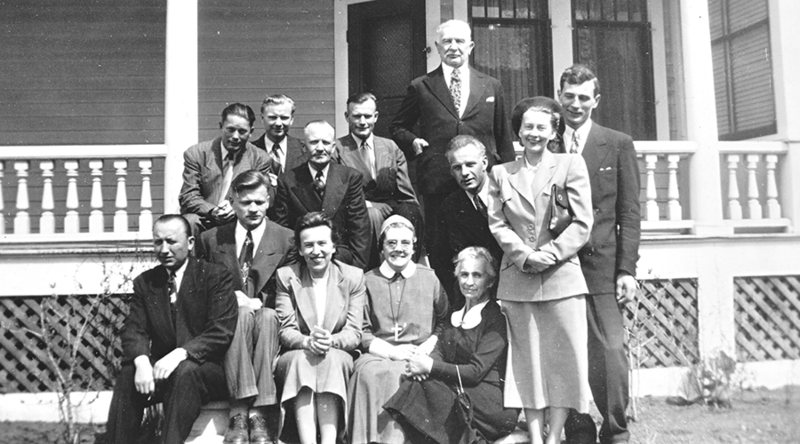 These religious vacation schools of one or two weeks in each location, flourished from 1926 until 1966 and often the Sisters met their correspondence students. The mission at 85th Street was closed on September 1, 1967. The office of the Religious Correspondence School was transferred at 11353 Jasper Avenue on June 30, 1967. A change of approach to teaching of religion and the lack of personnel, the Edmonton correspondence school was amalgamated with the Regina Correspondence School of Religion on June 30, 1971. The Sisters moved to 9919 105th Street until January 11, 1968 when all of the Sisters moved to a new residence at 13419 103 Avenue. 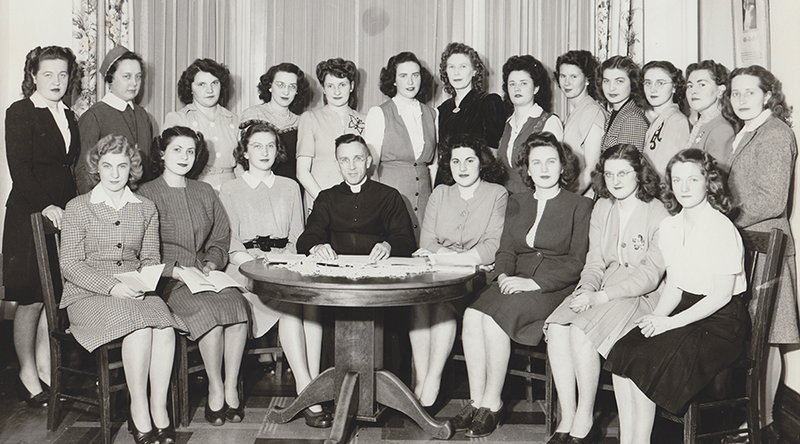 The Catholic Women’s Hostel, later known as the Sisters of Service Girls’ Residential Club, opened on May 8, 1929. 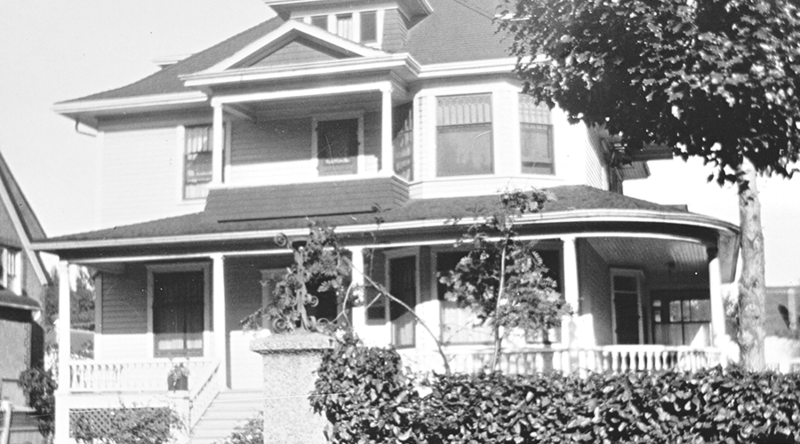 Located at 9919 105th Street, the residence became “home” to hundreds of young women during the next 38 years. 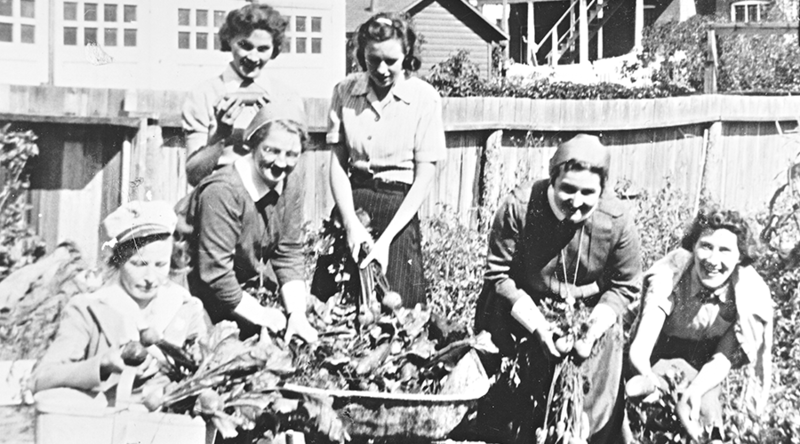 The first residents were young women from Europe and the British Isles, and later from Alberta farms. Room and board were provided at a reasonable cost for the women, who were furthering their education or finding suitable employment. In the final years, the girls’ residence accommodated 30 young women between the ages of 17 and 25, and provided the transition to independent living and an opportunity to practice the Catholic faith. The Sisters also instructed converts and taught religious classes on the weekends and in the summers. 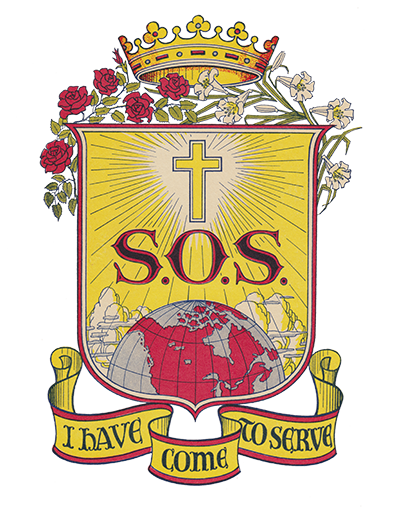 In the summer, SOS on staff took turns with other SOS in teaching in religious vacation schools. Throughout the years, other Sisters also lived at the residence, including teachers, nursing students and social workers. With costly renovations looming, the residence was closed on June 30, 1967. On January 11, 1968, the Sisters took possession of a new home on a quiet residential street in Edmonton’s west end at 13419 103 Avenue, known as Hospitality House. The Sisters who lived at the residence were serving in apostolates throughout the city or studying at the university. Sister Rita Patenaude served as chaplain for the Newman Centre campus at St. Joseph's College of the University of Alberta in 1974, and later was elected as the first woman National Chaplain for the Newman Centres in Canada (1980-1986). 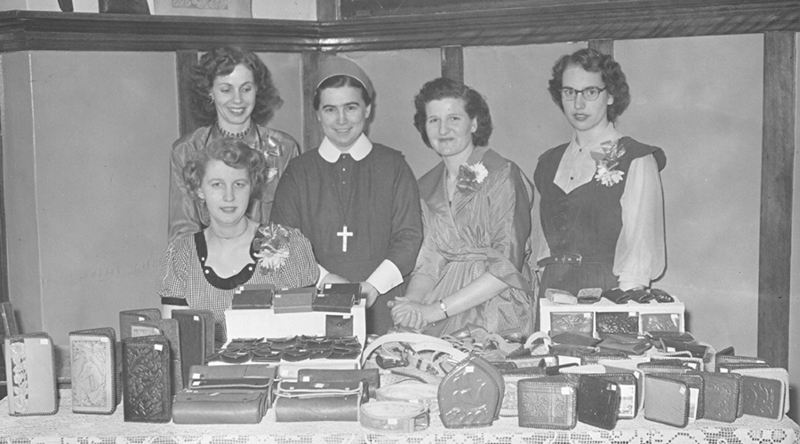 Throughout the years, Sisters served at the Catholic Immigration Services, Alberta Social Services, pastoral care and the deaf ministry. Sister Mary Jackson continued the catechetics as supervisor of Religious Education of the Edmonton Catholic Schools (1961-1975) and later served on the Alberta Regional Marriage Tribunal (1977-1994). 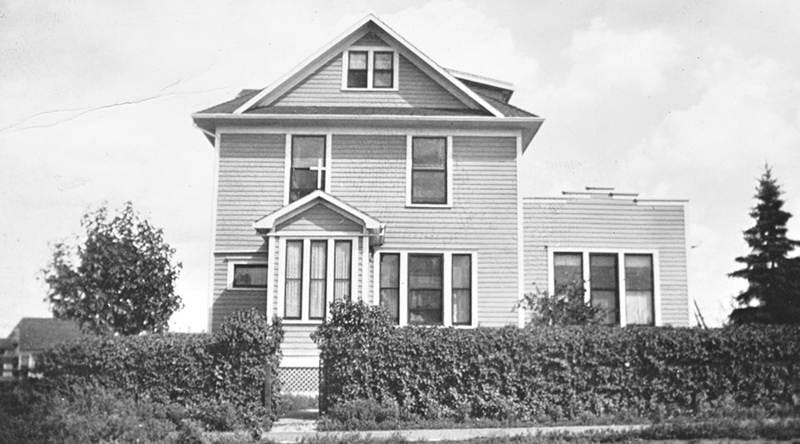 In 1996, the residence was renamed Donnelly House after foundress Sister Catherine Donnelly, offering short-term accommodation for patients or their families from Northern Alberta seeking medical care in Edmonton. The house was closed and sold in 2001. Sister Frances Coffey began in 1995 on a team offering home and parish retreats, directed prayer and spiritual direction in the city’s south side, where she also lived. In 1997, Sister Coffey joined the staff of Providence Renewal Centre and retired from the centre in 2008.